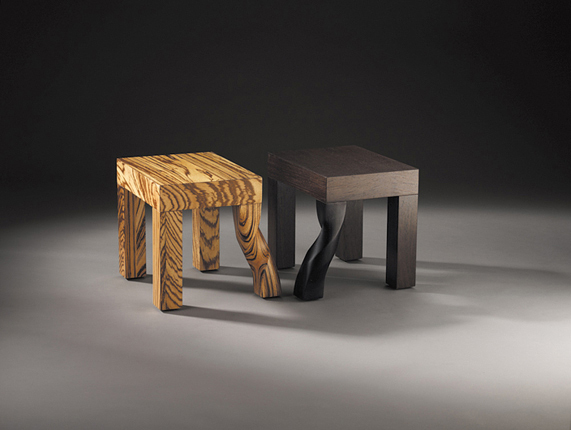 Tired of all those plain, four-legged stools which, while functional, fail to add anything, much less character to a room? Then do something about it, as did the creative minds of Chinese design studio Kan & Lau Design. 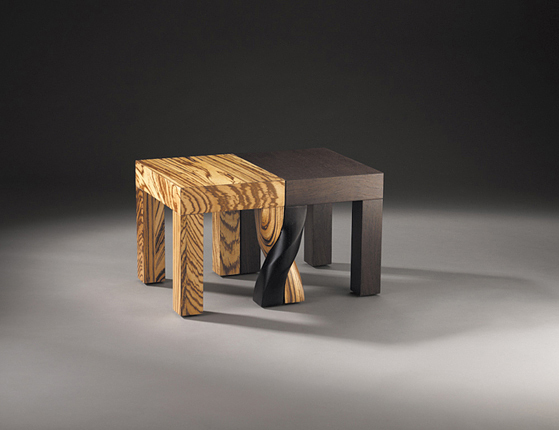 As far as furniture design goes, the concept of the Intertwined Stool is ingenious. Here, you do not have just one, but two, pieces of furniture that can be combined to come up with a single piece. The twist (no pun intended) is in the “inner” leg of both stools, each of them curving and fitting and intertwining perfectly. 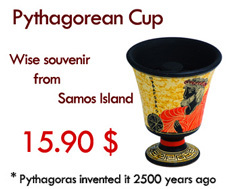 Simple and classy yet fun and decorative, you’ll have both a gorgeous and functional addition to your sitting room. 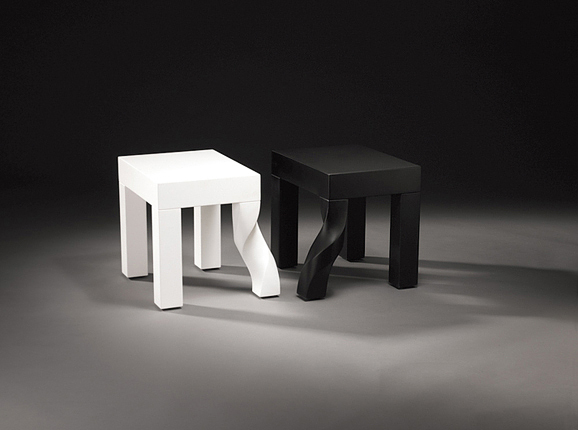 Aside from the black+wood color scheme, the Intertwined Stool also comes in black+white.